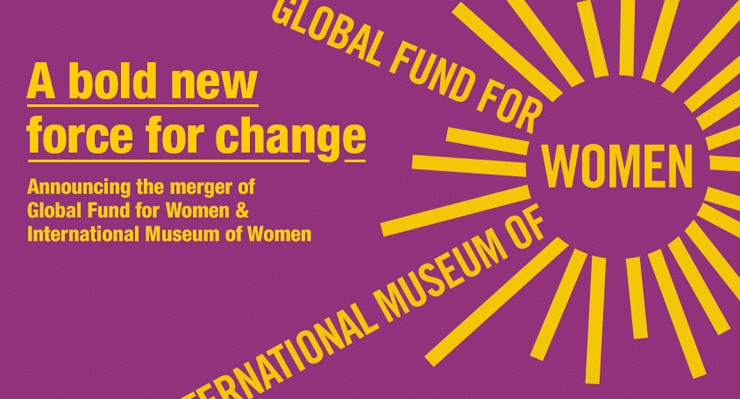 SAN FRANCISCO, Calif. – March 5, 2014 – In a bold move to increase awareness and action on vital global issues for women, Global Fund for Women and the International Museum of Women (IMOW) today announced they have merged. The merger brings together Global Fund for Women’s expertise on issues, grantmaking, and fundraising with IMOW’s skills in awareness raising, online advocacy, and digital story-telling. Under the terms of the merger, IMOW becomes a part of Global Fund for Women; Global Fund for Women headquarters will remain in San Francisco, CA. with an office in New York City. Both organizations are united by their vision of an equitable and sustainable world in which women and girls have resources, voice, choice, and opportunities to realize their human rights. IMOW’s fusion of culture, media, and online advocacy programming complements Global Fund for Women’s on-the-ground relationships and grantmaking activities with grantees and human rights organizations around the world. IMOW engages over 700,000 annual visitors, including visitors to global events and exhibits. In the past three years, IMOW has held physical events and installations in 14 countries on five continents. Global Fund for Women’s international network includes 20,000+ donors, a global online community of more than 650,000, and more than 2,000 volunteers and 4,700 grantees on the ground in 175 countries. Together, the two organizations will engage more than one million visitors per year through social media, email, and Web, in effect doubling their impact as separate entities. 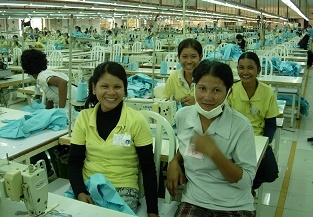 Global Fund for Women defends and expands hard won gains in women’s rights by focusing on three critical areas: zero violence; economic and political empowerment; and sexual and reproductive health and rights. 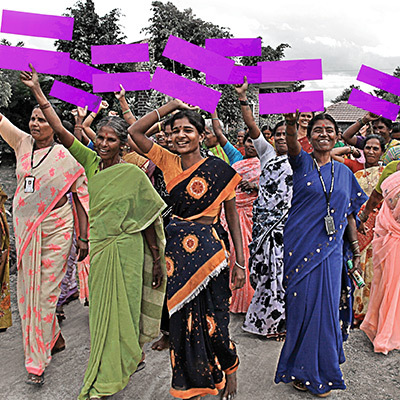 In addition to grantmaking, Global Fund uses its influence, multimedia expertise and networks to advocate for issues and connect women to funding, influencers and partners. Global Fund was established in 1987, by Founding President Anne Firth Murray, Frances Kissling and Laura Lederer. Since then it has invested more than $110 million in supporting women’s groups across 175 countries and is one of the most consistent funders investing exclusively in the rights of women and girls. Founded in San Francisco in 1997, the International Museum of Women (IMOW) is an innovative online museum with a mission is to inspire creativity, awareness and action on vital global issues for women. The museum’s recent online multi-media projects have included Muslima: Muslim Women’s Art & Voices, which counters stereotypes of Muslim Women, and MAMA: Motherhood Around the Globe, which raised awareness of global maternal health. Each project includes online activism. IMOW’s Founding President Elizabeth Colton remains a leading supporter of the organization and of the merger with Global Fund for Women.